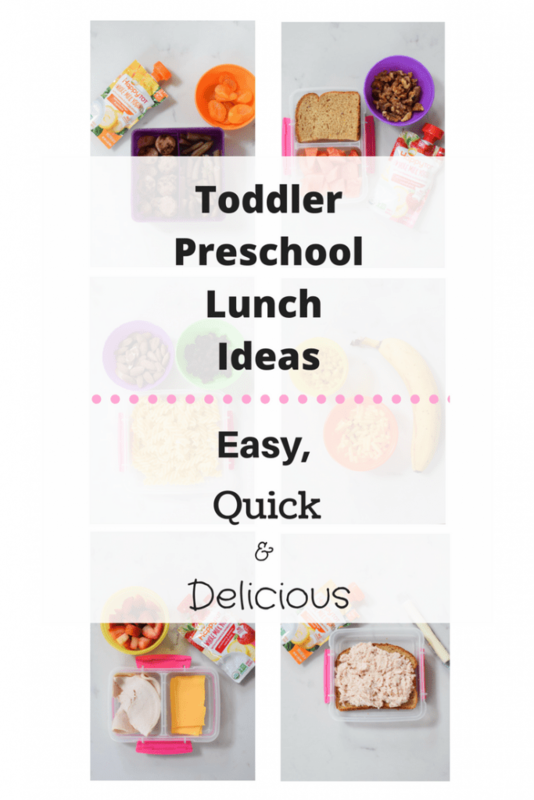 Coming up with toddler preschool lunch ideas can be SUCH a challenge and I am NO stranger to this! BUT, now that both our kids are in school full-time I can happily say I think I’ve got it figured out! 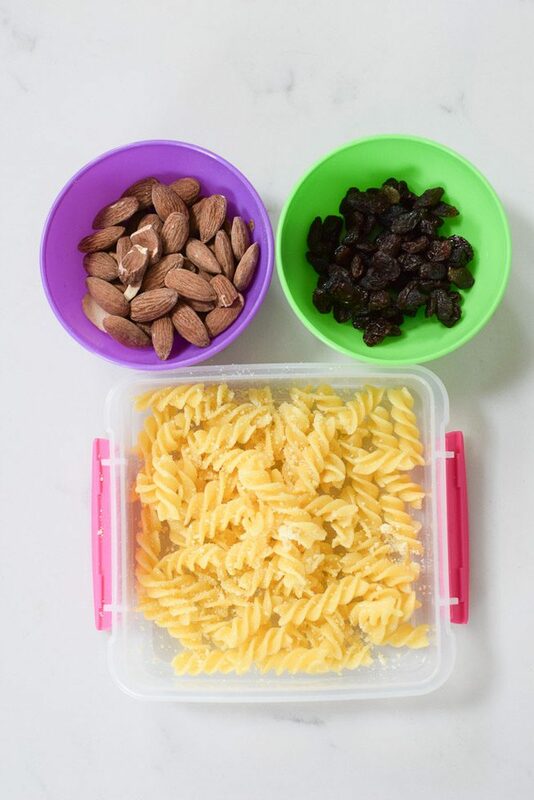 Today I wanted to share some of my seriously easy, quick and nutritious toddler preschool lunch ideas… because if your kids are like mine it’s hard to get them to eat…..pretty much anything. 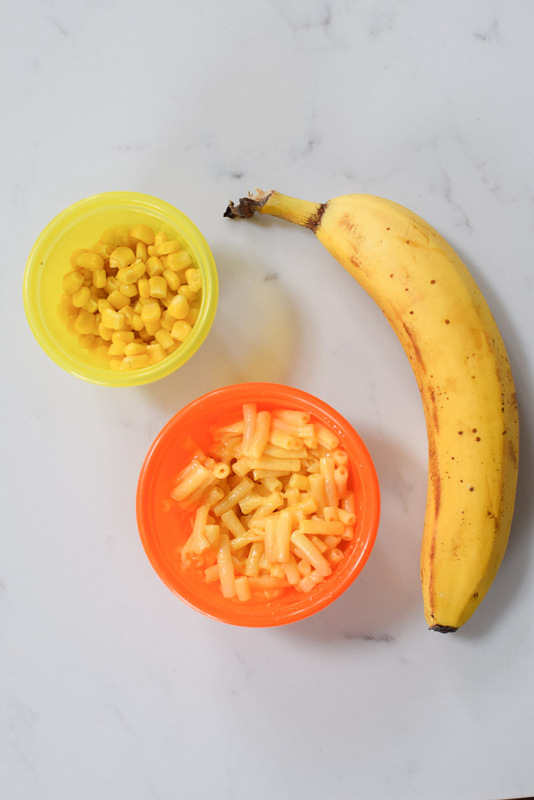 Luckily, our kids enjoy a pretty wide variety of fruits (can’t say the same about vegetables…sigh) but clearly they need to eat more then just fruit! 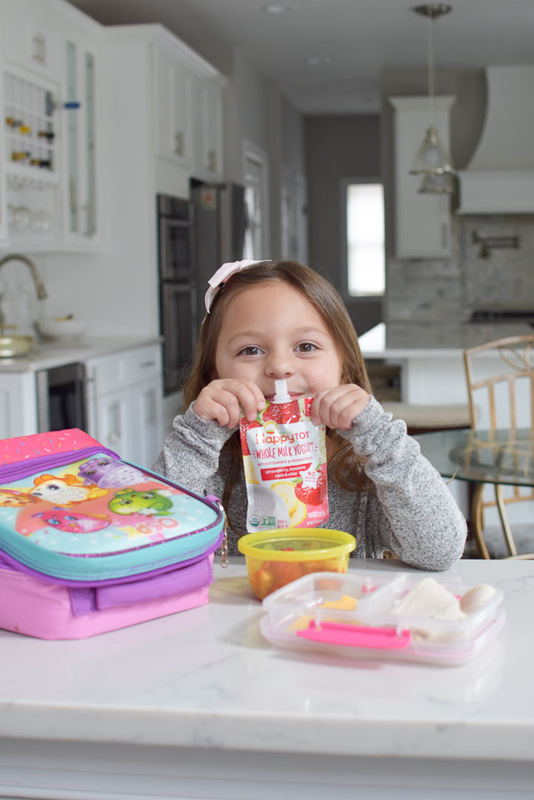 I’m going to share with you my list of some of the easy and yummy things you can put in your toddlers lunches to keep them healthy AND happy. 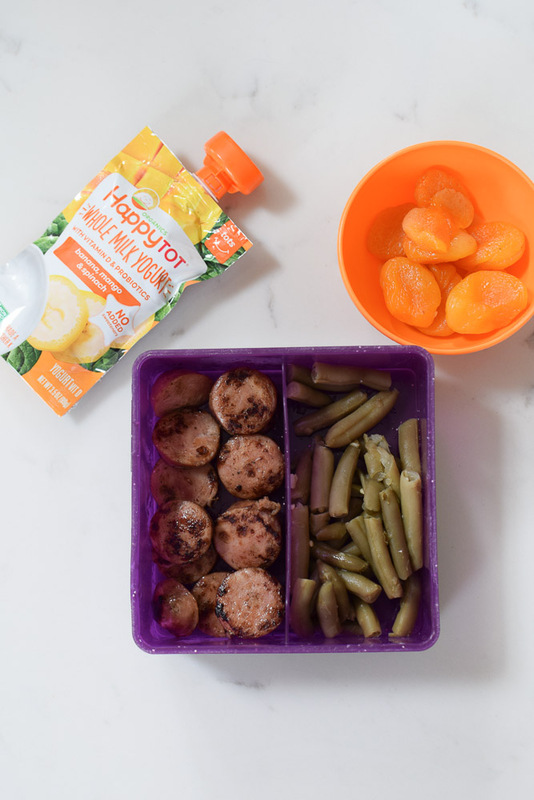 One of these includes their latest favorite snack: Happy Family Happy Tot Yogurt. My kids have always been big fans of yogurt but honestly the amount of sugar in so many of them is insane. I’ve seen some varieties with as much as 29g of sugar PER SERVING! Yikes. 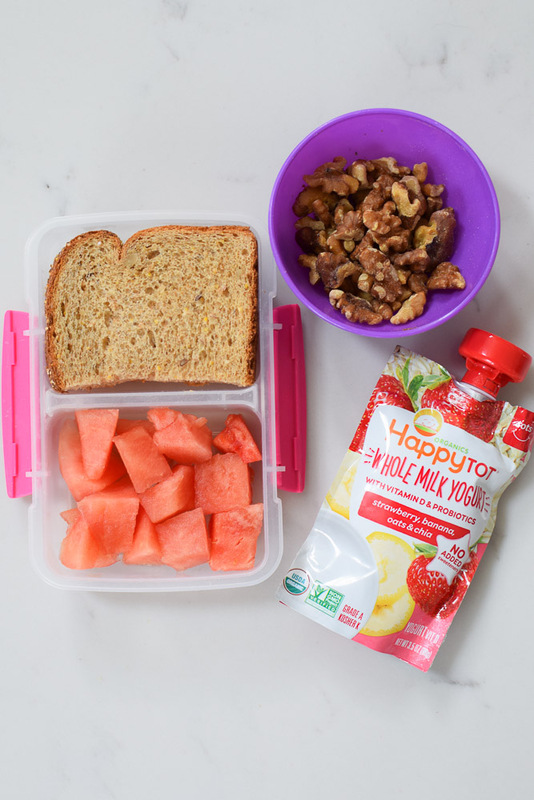 Having no added sugar is one of the best things about Happy Tot Yogurt. 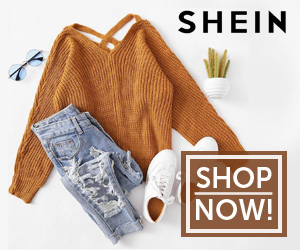 I also love products that are easily used on the go. I always throw one of these in my bag when we’re running out the door and I never have to worry about it spilling all over. Whenever I choose a yogurt for the kids I always read the nutrition label and make sure there are no added sugars as well as words I can’t pronounce (or don’t know what they are). I try to keep it organic and I also try to aim for yogurts that have a bonus ingredient in them like a vegetable or a fruit. 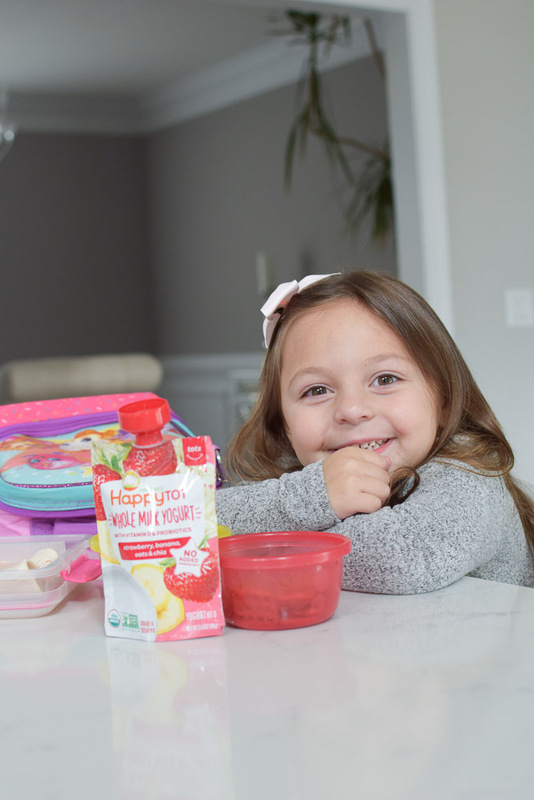 Happy Tot Yogurt products use organic fruits, vegetables, grains and vitamins so I know they’re getting plenty of nutrients. Not only that – but they’re also organic, made without toxic pesticides, artificial flavors, colors and sweeteners AND they’re non-GMO. Strawberries, raspberries, blueberries, grapes, peaches, bananas, blackberries, raisins, watermelon, pears, apples, melon, cantaloupe, peaches, etc. Peppers, Carrots, Peas, String beans, cherry tomatos, corn, butternut squash, etc. 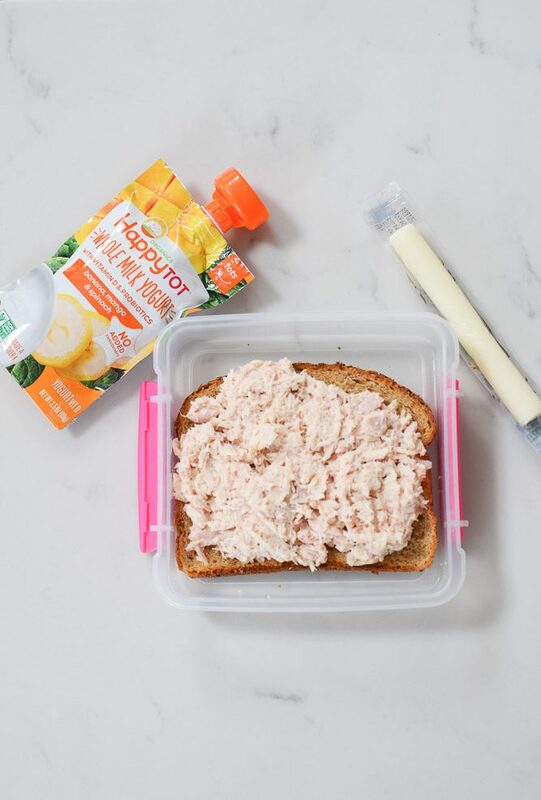 There are so many easy combinations to put together for preschool lunch ideas but these are just a few go-to’s with items that most people already have in their fridge/pantry. 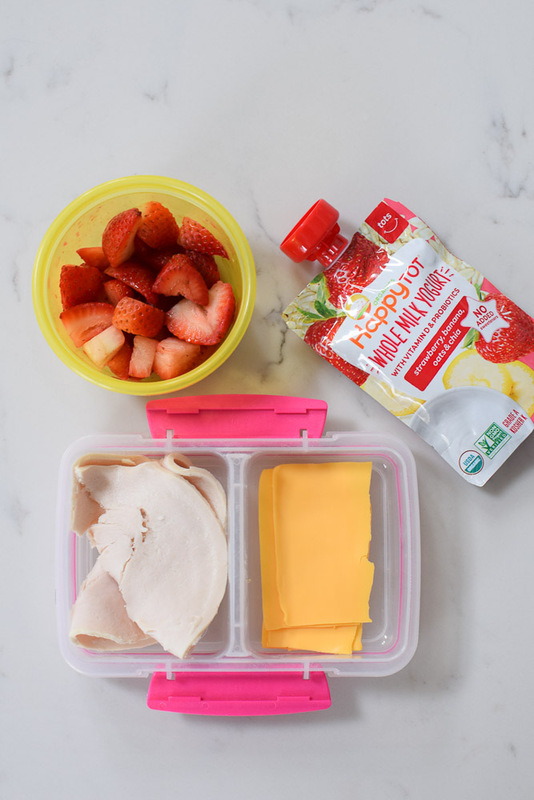 Do you have any preschool lunch ideas that work for you? I’m always looking for new ideas! 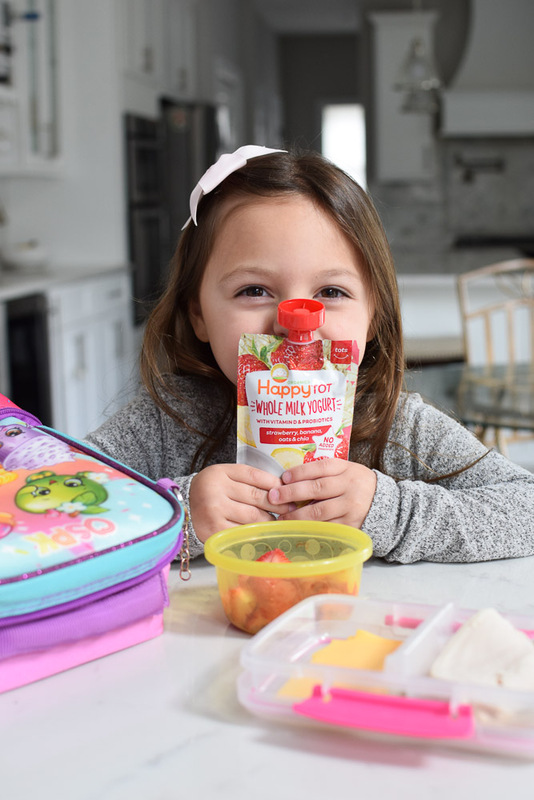 To learn more about Happy Family Check here. Looking for other parenting posts? Check here.